And throughout our evolution, we have always been social creatures. We’re all part of one biosphere. Because our ancient human nature is to connect. We want to connect with you, and share what we know and learn. So let us introduce you to the oldest history on the planet. Join us at one of our exhibitions, events or Walking Tall performances and experience the wisdom of our ancient origins. We have lots of exciting opportunities to meet in person. Or you can see what we’ve been up to. The Palaeontological Scientific Trust (PAST) will mark this year’s Freedom Day with the South African launch of the new season of its groundbreaking Walking Tall Educational Theatre Project. The Archaeology division at the School of Geography, Archaeology and Environmental Studies at the University of the Witwatersrand has organised the First African Conference on Experimental Archaeology (ACE), in Johannesburg, South Africa. Or come with us as we discover more. 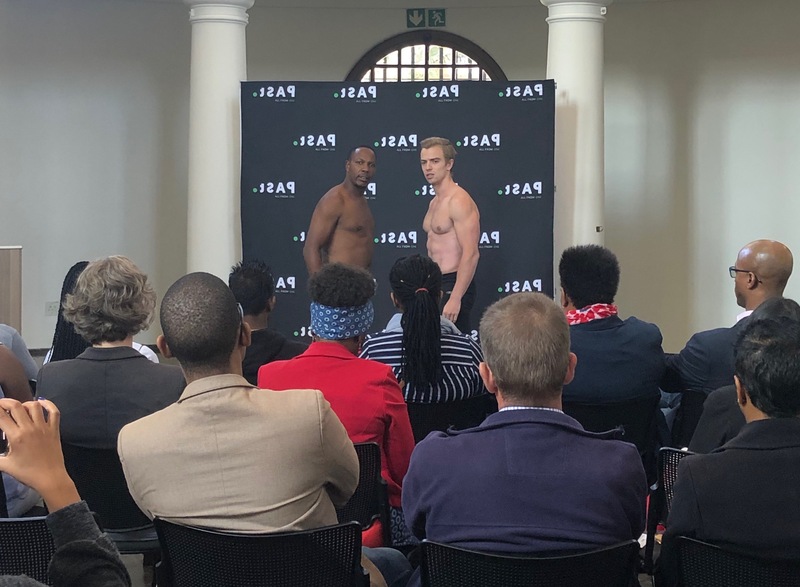 Johannesburg, South Africa, PAST’s award-winning Walking Tall Educational Theatre Project is affirming its standing as a uniquely powerful transformational tool with the launch of its new corporate theatre show, I See You. Like, follow and share what you find. So that others can know what you do.